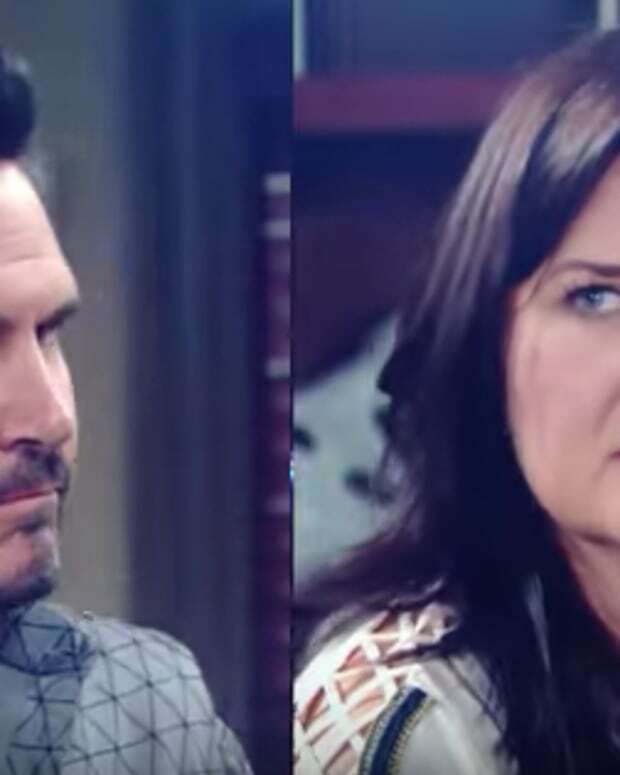 Bill (Don Diamont) is back in control of the big chair on The Bold and the Beautiful. He hasn&apos;t forgotten he exiled Wyatt (Darin Brooks) because of Katie (Heather Tom), and reminds his son of his intentions. 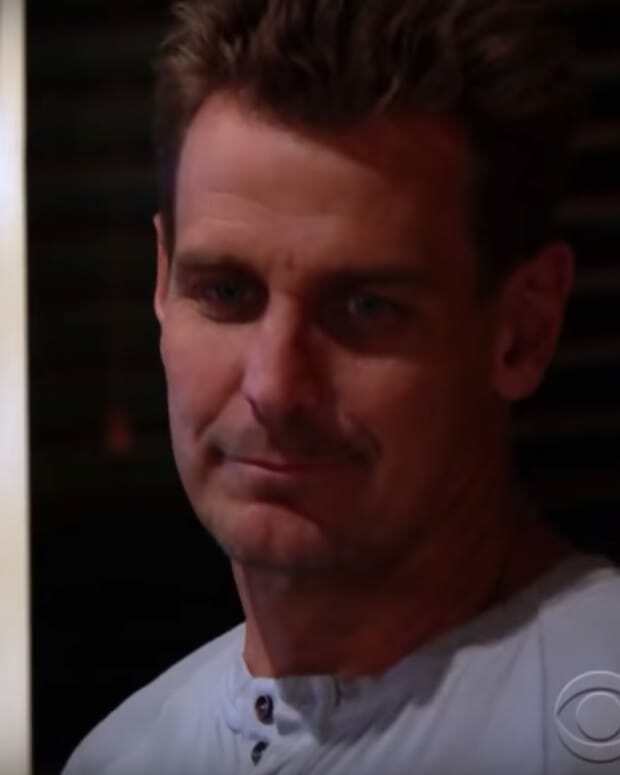 Thorne (Ingo Rademacher) throws himself at Katie as a back-up prize.